There is one post tagged Baking. Whether the last supper was a Passover Seder I do not know. I do know that the rituals of the Passover dinner have been in place for thousands of years, although always open to evolution. And yet, there don’t seem to be any universal elements about Easter celebratory foods. The episode looks at these two contrasting aspects of ritual food. First, Susan Weingarten talks about an essential item on the Passover table that is not mentioned in God’s original instructions for the last supper of the Israelites in Egypt. 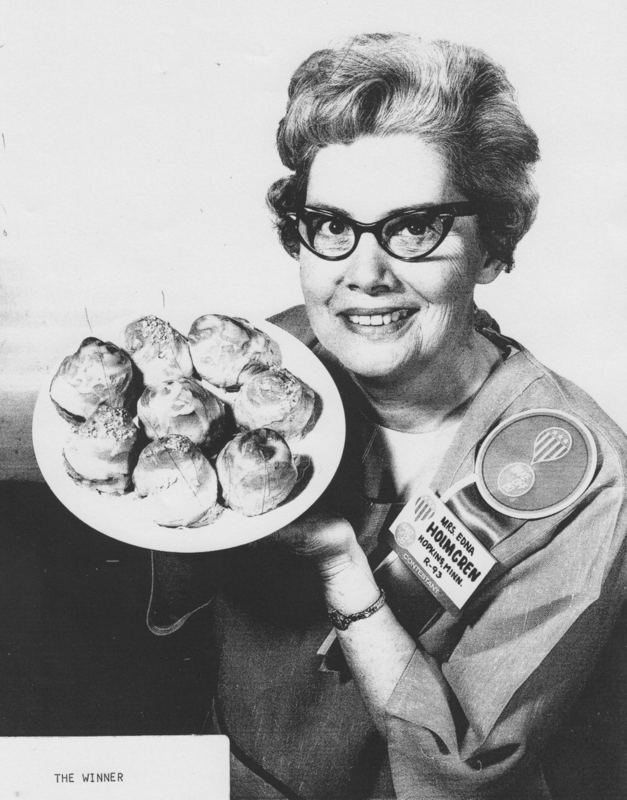 Then, I talk to Lois Long about a recipe made famous by her mother, Edna M. Holmgren. Magic Marshmallow Crescent Puffs won the Pillbury Bake-Off in 1969 and were subsequently expropriated by some Christians to retell the story of the resurrection. 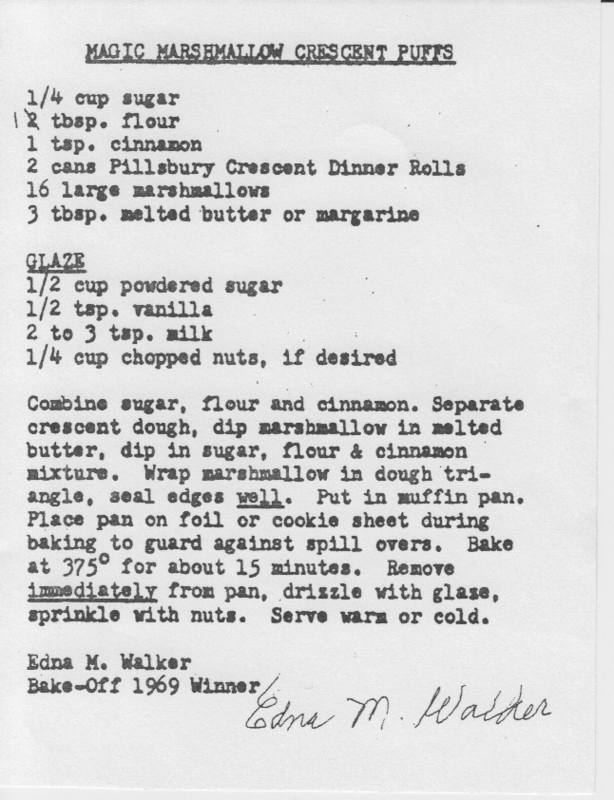 This copy of Edna Holmgren’s recipe is not quite the original. 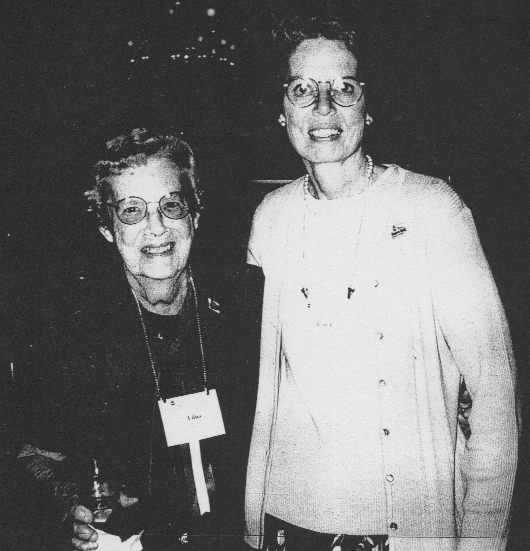 Lois Long told me that “the flour in the cinnamon sugar mixture was Pillsbury’s idea. I cut it down to 1 tbsp but I don’t like it. The original recipe has no flour.” I do wonder what it is there for. Possibly to soak up melting gooeyness, because many of the comments on the Hall of Fame website are complaints about the mess if the pastry isn’t very carefully sealed. 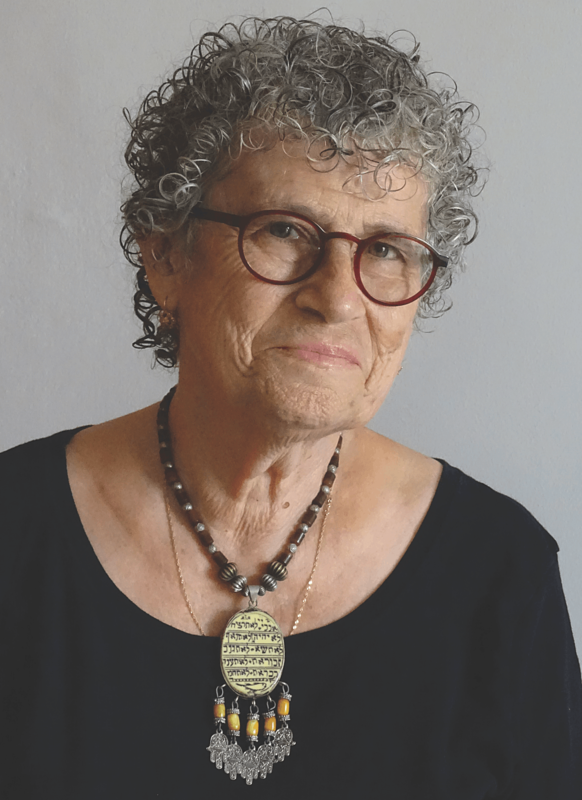 Susan Weingarten’s book Haroset: A Taste of Jewish History is published by The Toby Press. Huge thanks to Lois Long for sharing her time, her memories, and copies of some of her memorabilia. The cover image is a print by Jacob Cornelisz van Oostsanen after Albrecht Dürer, from the Rosenwald Collection of the National Gallery of Art, Washington DC. 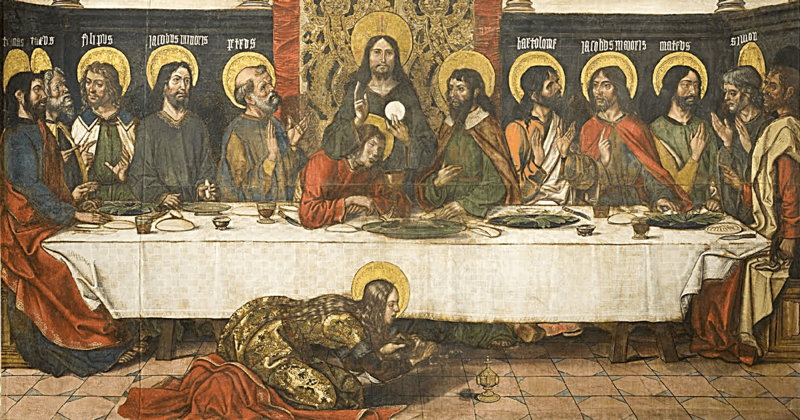 The banner image of The Last Supper is by the workshop of Pedro Berruguete, circa 1495–1500, a gift of the Ahmanson Foundation to the Los Angeles County Museum of Art. Oooops. Oh dear. I thought I had double checked the date of Pesach, but I apparently got it wrong. I said Thursday. It is Friday. Sincere apologies. From the first last supper to the resurrection roll.